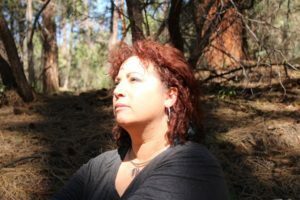 What started out as a natural respect for the spiritual way of life for Dorianne turned into years of classes and training to becoming a Reiki master and Herbalist. Soon Dorianne was accepted as an apprentice into becoming a Shamanic healer which she now uses to help those is need. What grew as a thirst for knowledge evolved into a passion to share her teachings with others. Working to serve those in her community has been a long desire which has expanded into the opening of Tree of Life Metaphysical. Dorianne over the years has built a clientele that trust her knowledge, natural gifts and unselfish support to their spiritual needs. For those people in need of her talents and gifts, there is now a place to come and enjoy the spiritual awaking that awaits each of us. All are welcome at Tree of Life Metaphysical. Copyright © 2019 Tree of Life Metaphysical. Powered by WordPress. Theme: Spacious by ThemeGrill.